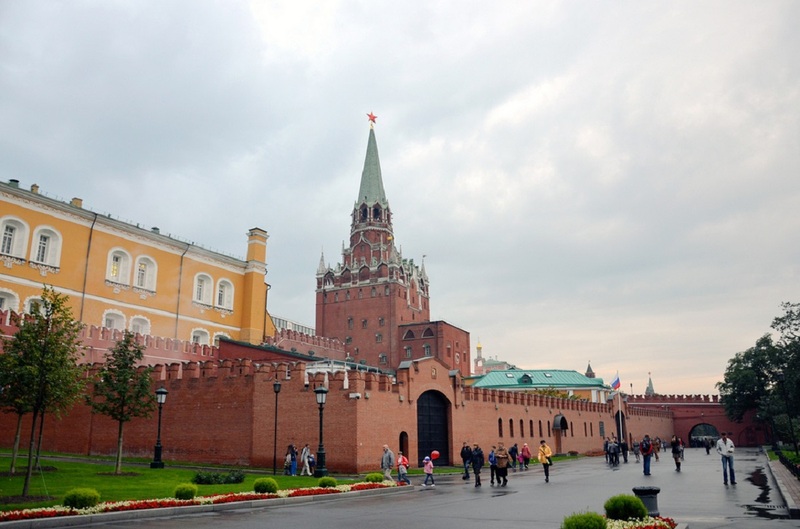 The Spasskaya Tower of the Moscow Kremlin, which had been closed by the scaffoldings for the last five months, has finally opened after restoration. 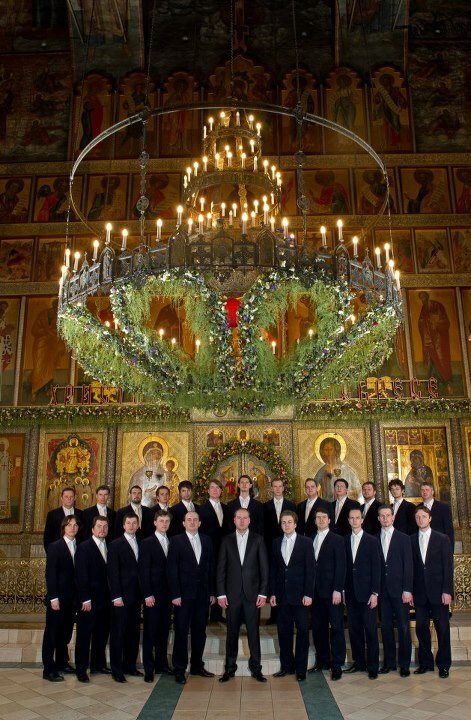 The official representative of the Kremlin’s Federal Security Service Sergey Devyatov noted that the restoration works affected the whole tower — from the ruby star to the basement. Particularly, glass and metal elements of the ruby star have been repaired for the first time since 1964. 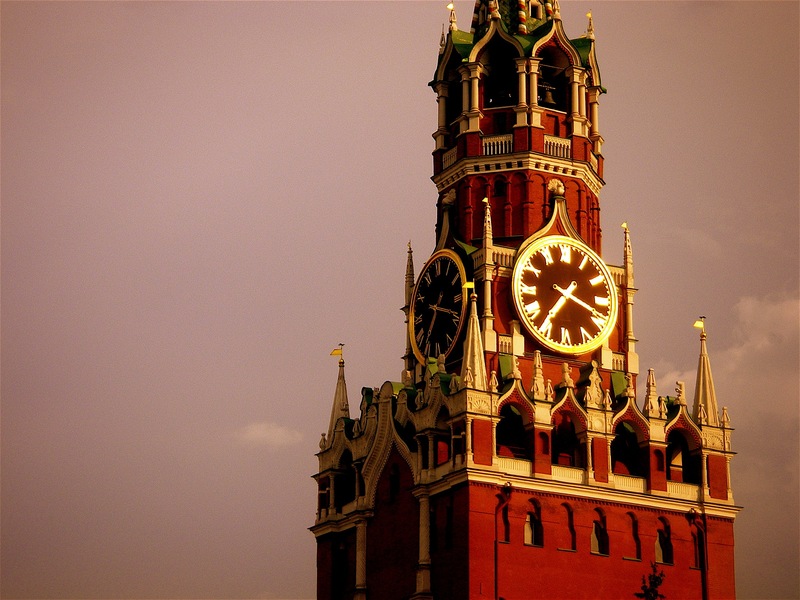 Besides, restorers have updated the Spasskaya Tower’s chiming clock, which are the most ancient mechanical chiming clock in Europe. This clock appeared at the Red Square in 1767. During the restoration, digits and hands of all four dials have been restored and covered with leaf gold. The clock’s mechanism has also passed prevention works. Presently, all the belfry’s bells beat off each quarter of an hour. 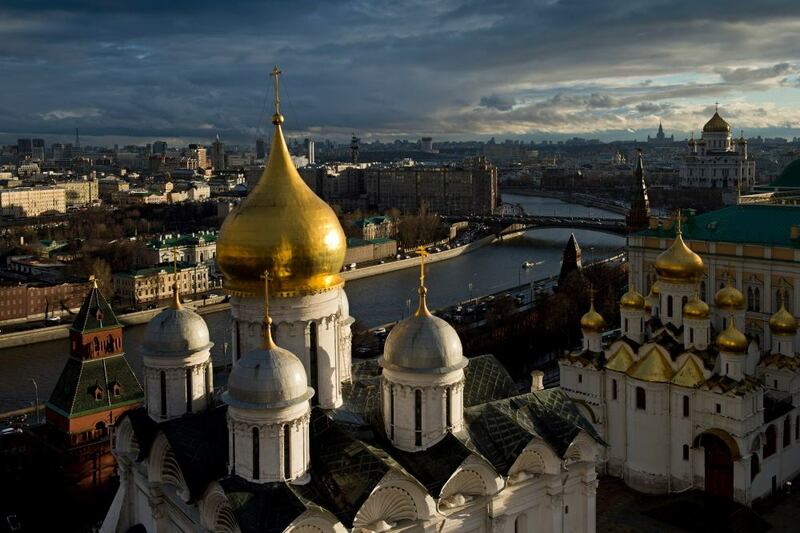 Just one bell, brought to Moscow by Peter I in the XVII century, as before, simply stands on the 10th floor of the tower, because it does not make necessary music note. Restorers has also carried out recovery work on tower walls, aimed to repair and preserve the red brick and white stone decorative elements, as well as the belfry’s finial.